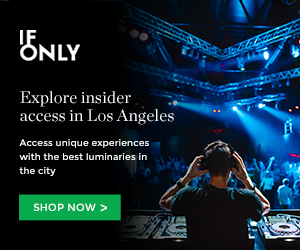 Looking for cool concerts in Los Angeles? Whether you’re visiting L.A. or call yourself an Angelino, Grimy Goods handpicks the best shows in Los Angeles for you to check out! Our monthly Best Concerts in Los Angeles features artists and bands from all genres: EDM, indie rock, punk rock, post punk, folk, Americana, hip hop, electronic, dark wave, indie pop and all other aural colors of the rainbow. As always, our monthly Best LA Concerts of the Month focuses on lesser known / indie acts, but don’t be surprised if you see a few well-known names in the mix. Our Spotify playlist features music from artists and bands performing in Los Angeles this month. If you like what you hear, scroll down to find out where they’re playing and get yourself some tickets!